Struggling knowing which whisky to pick...? 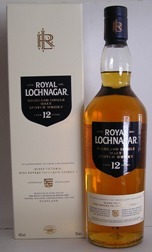 We have a vast range of whisky available both on our website and in our shop. If you are unsure which whisky to go for please don't hesitate to get in touch, we will help you as much as we can. Cask Islay Single Malt Scotch Whisky 14 years old. Subtle in style Glen Moray is light gold in colour & gently spicy with fruity butterscotch notes. 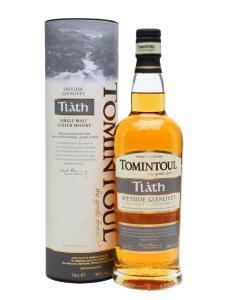 Uniquely smooth, balanced single malt with a full rich flavour & gentle smoky finish. Superb light amber Single Speyside Malt Whisky. A quality Whisky. Clean & fruity with hints of toffee, soft vanilla & rich sherry oak.